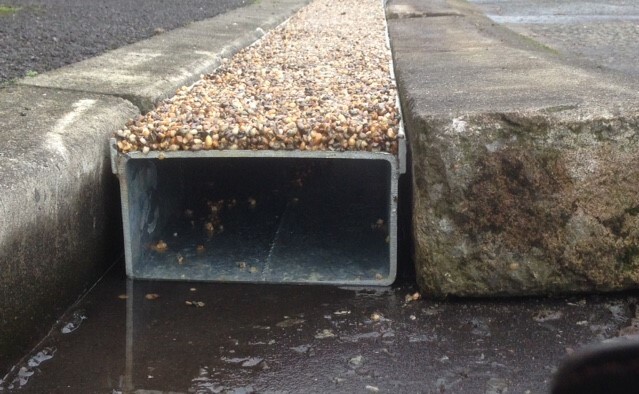 The use of a resin/pebble matrix bonded to the slotted upper surface of our ducts moves water from the footpath into the duct for disposal as if by magic. The units are available in stock lengths or in lengths to suit customer/site needs. The product can be cut on site if necessary with a diamond bladed Stilh saw. We can supply a Cold Galv Repair kit, to restore the steel protection. 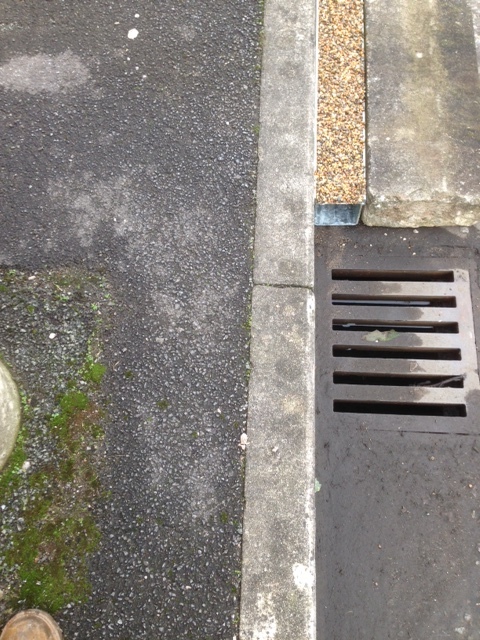 The standard depth of the Asa is 125mm but other depths can be supplied if necessary. Asa is available in 100 or 200mm widths. We are always happy to supply none standard sections if you require them. 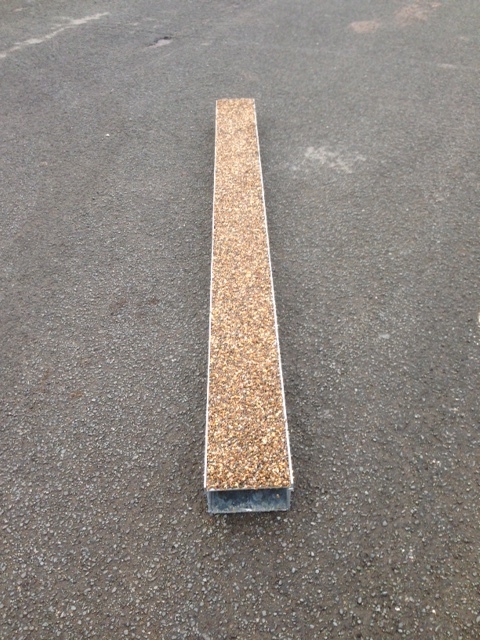 The units can be installed in any common footpath surface. Pavers enjoy working with them as they provide a straight edge. WE enjoy speaking to our Clients. If you have any queries please call and we can then share the latest information about this new exciting and rapidly developing product.